Higher Education Commission Pakistan & Microsoft are collaborating to bring another edition of Microsoft Imagine Cup. Imagine Cup is the world’s most prestigious student technology competition which brings together student innovators from all over the world. 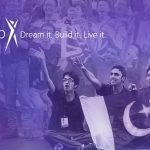 Started in 2003, this is an amazing opportunity for the youth of Pakistan to participate and utilize their potential by bringing their imagination and their passion towards creating technological solutions. They can even showcase their Final Year Projects and compete to win $100,000. 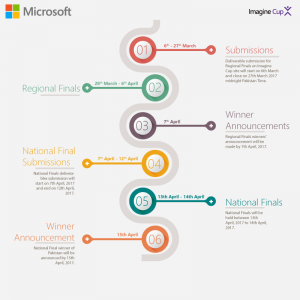 In order to celebrate the 15th anniversary of Imagine Cup, some big changes have been made to this year’s competition. To ensure quality output, the competing teams from Pakistan will be initially evaluated in Regional finals that will be held in different cities. The winning teams will then compete for National Finals to select a National winner. A mix of judges from both academia and industry will evaluate the solutions during both rounds. 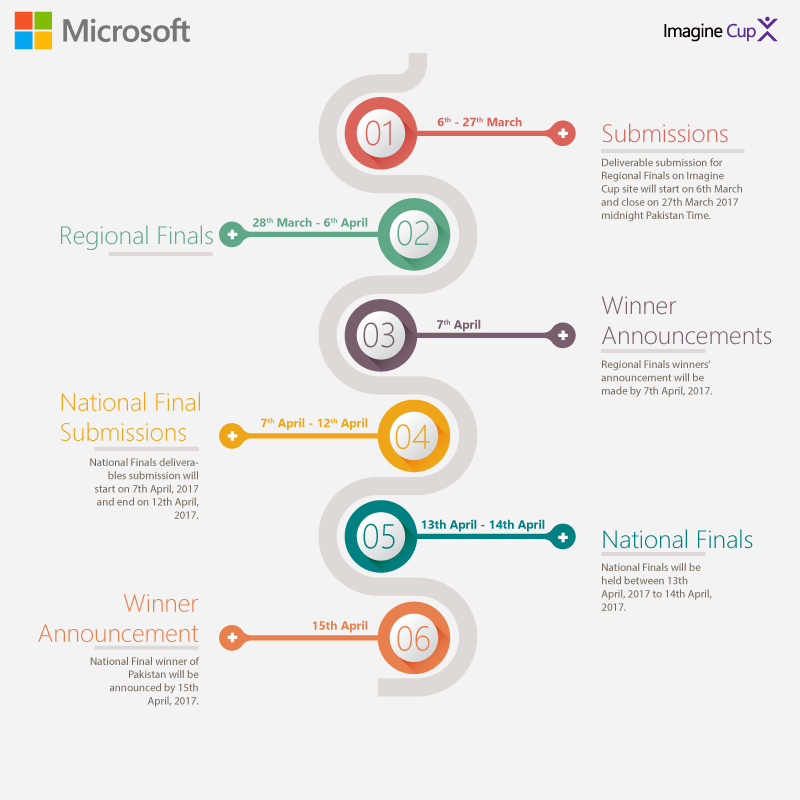 Both regional finals as well as National Finals evaluations will be made based over team’s deliverables submitted online on the Imagine Cup portal using the criterion listed in 2017 Imagine Cup Competition Official Rules and Regulations. Microsoft along with the HEC is striving for nurturing innovation and transforming technology among the youth of Pakistan. It is hoped that this collaborated effort will help students of Pakistan in recognition of their innovative ideas and relative projects. During regional and national finals, the evaluation will be made based over the deliverables submitted on Imagine Cup site. The required deliverables include a Project Title, Project Description, Project Proposal, Project Software, Project Software Instructions and a Project Video OneDrive URL.